The flavors of a favorite no-bake cookie, but with all the added benefits of collagen and coconut oil! 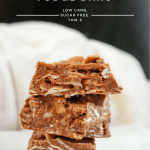 This recipe is low carb, sugar free, gluten free, and a Trim Healthy Mama S Recipe. 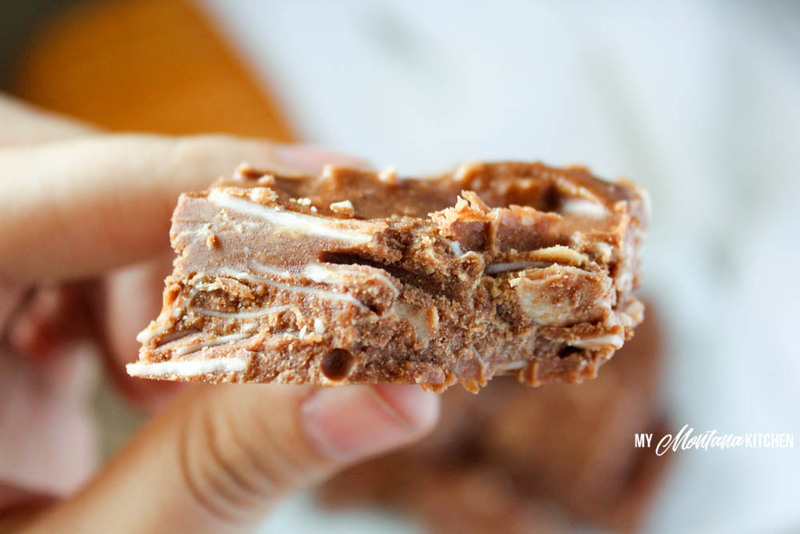 My Chocolate Peanut Butter Collagen Fudge recipe has been getting a lot of love lately. And for good reason – because it is delicious! One of my readers asked me if I had ever tried to make no-bake cookies with that recipe. Now, I should tell you that no-bake cookies are my absolute FAVORITE! Seriously! Growing up there was an older lady in our church who had perfected the art of no-bake cookies. Hers were always perfect – they never flopped! That is where I learned to love them! Another interesting note – we called them Preacher Cookies growing up. My grandfather was a minister and everyone in the church and community called him Preacher. No-bakes were his favorite cookie, so everyone started calling them Preacher Cookies. The name stuck, and it wasn’t until I was in college that I started calling them No-Bakes! 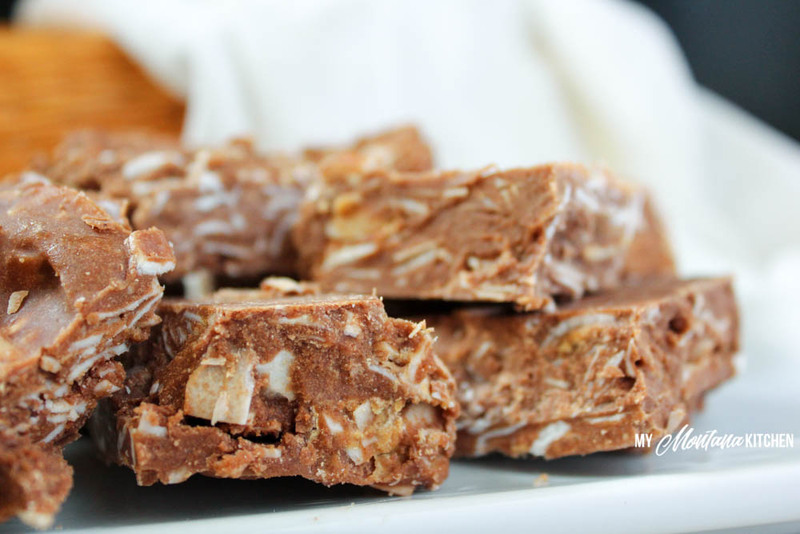 But enough with the family history – you came here because you want to know how to make these delightful little bars of deliciousness! is easily one of my favorite products ever! There are so many benefits! For starters, it is excellent for your skin, hair, nails, and joints. 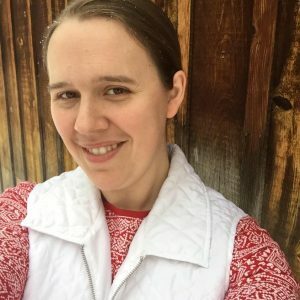 When I first starting using collagen consistently, my hair started growing like crazy! My husband can tell a difference in his joints when he uses it. But perhaps the thing I love about it the most is that it is an easy protein source. Two Tablespoons has between 11-12 grams of protein! authors. It is a very scientific, in depth article that explains much more than I can here about collagen, its benefits, and some of the best ways to use it. Also, you can check out my video below to see what brands of collagen are my favorite! Where I buy collagen . . . But back to the recipe at hand! I adjusted some of the amounts of peanut butter and peanut flour. Peanut flour still gives lots of flavor, but with less calories! I also bumped up the collagen by a couple of Tablespoons, then added large flaked coconut. 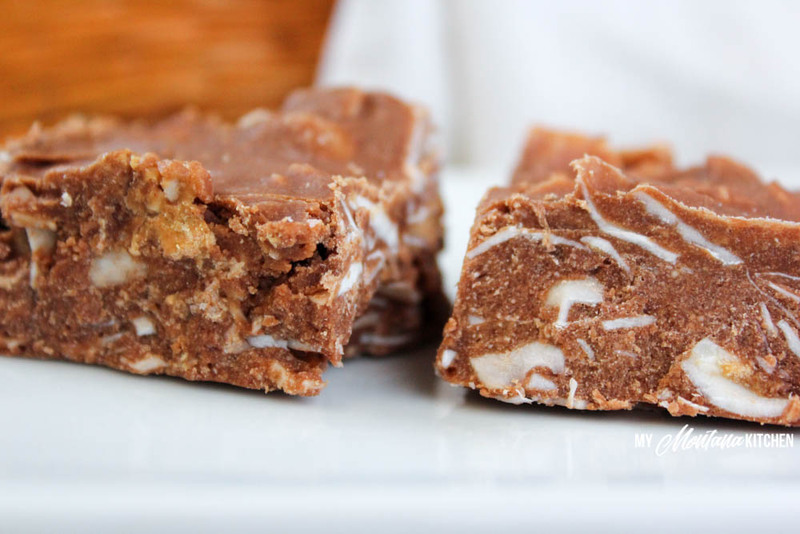 Some people have commented that they have a grainy texture with the fudge recipe. I believe the addition of coconut flakes will remedy that problem. Now, the ever pressing question. Do they REALLY taste just like a no-bake cookie? The short answer to that is no. But they taste a lot like one – close enough for my no-bake cookie loving heart to be satisfied! So, what do you need for this awesome recipe? I like mine quite sweet, so I used the 1/2 cup, but feel free to use less. Place all ingredients in a large mixing bowl and mix well with a wooden spoon. Pour mixture into lined pan. Place in the freezer and freeze until solid, 15-20 minutes. Cut into 12 pieces and enjoy! Store leftovers in either the refrigerator or freezer. Store in the refrigerator or freezer. Since these are made with coconut oil, they will melt if they get warm. If you do not have the collagen, or choose not to use it, the recipe should still work fine, but the nutrition information will be different. We always called them Top of Stove Cookies because they’re made on the … top of the stove! That’s funny how everyone calls them something a little bit different. My recipe calls for oats and coconut and/or nuts. I suppose I could use one cup of coconut and one cup of oats in these (that’s my usual division)? Yes, I would use an equal amount of sugar free nut butter in place of the peanut flour. How does pyure compare to gentle sweet? I would like to make these this evening if I can. Will simple collagen or gelatin work for the hydrolysate? Simple collagen will work, but not gelatin. Gelatin needs to be mixed with water and causes things to “set” such as jello. I have found collagen makes my joints hurt really bad I know it helps most, but through trial and error I have found I am one of the few it gives problems to😭. So can I use regular whey protein powder instead or just leave it out all together? I love these things! So I still want to be able to have them! You can leave it out, and they should still be fine! This may sound dumb but is the coconut oil measures out after melting? I keep my coconut oil over a light (mounted on the bottom of my cabinet), so my coconut oil is always liquid. But for this recipe, either way would work fine! I have a hard time with coconut unless it’s toasted. Would it still be ok if I toasted it? 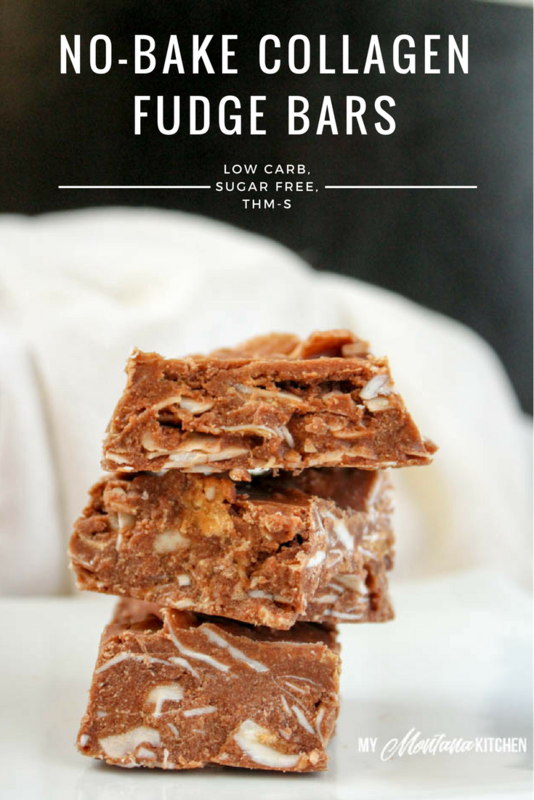 How could I make these not using the shredded coconut? I strongly dislike eating or drinking coconut. Hi Lisa, you can just leave the coconut out. Or you could replace the coconut with slivered almonds or another favorite nut.